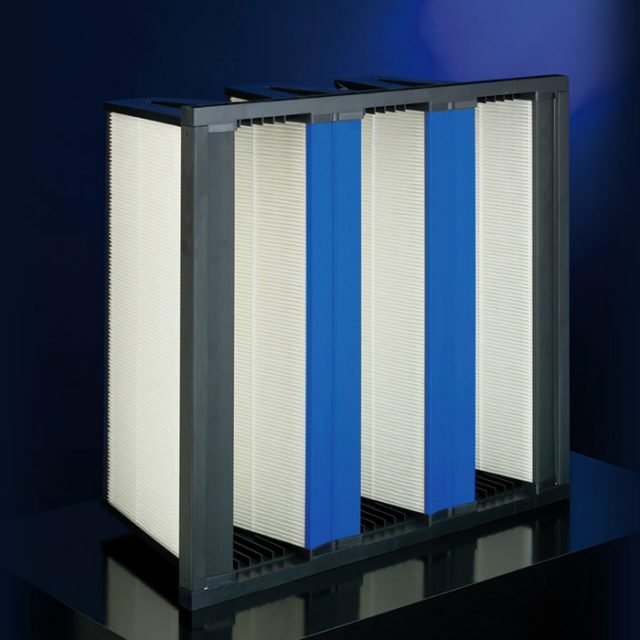 The construction design of the compact filters combines the advantages of bag-type filters and pleated panel filters. 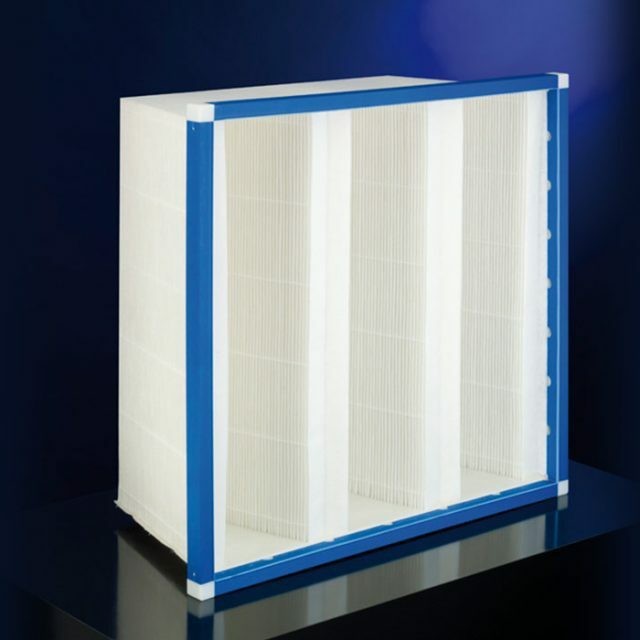 They are designed for demanding fine dust filtration from supply air. 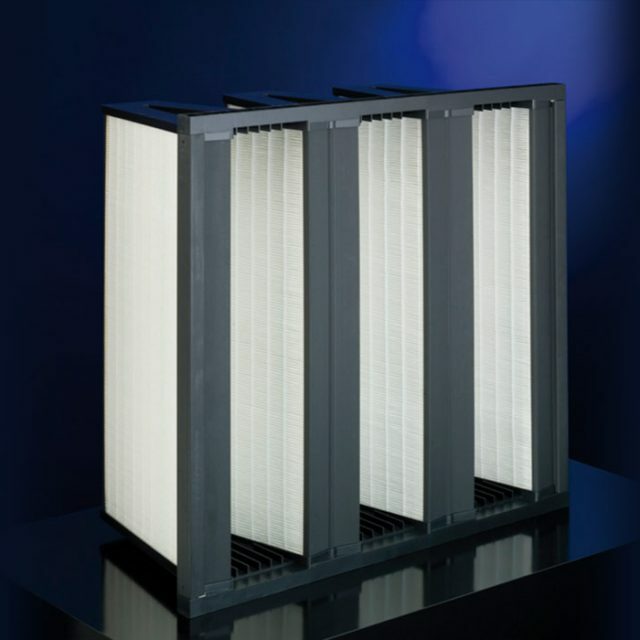 The compact construction design enables a high stability of the filter and thus a high load-carrying capacity. 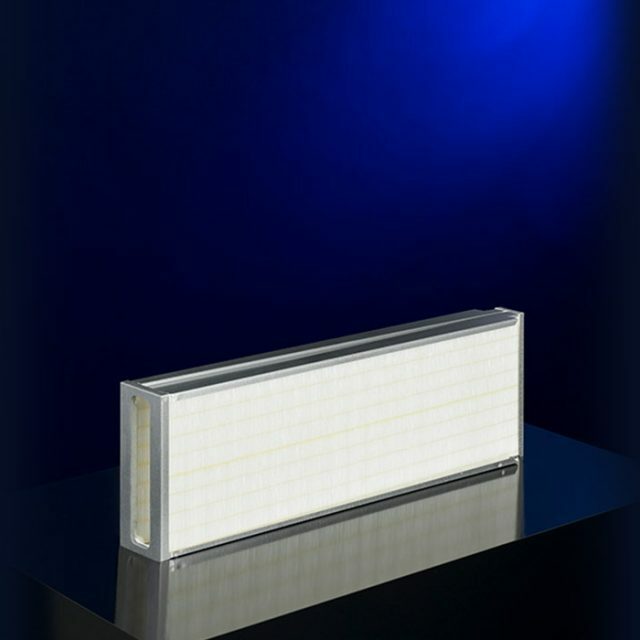 The employment can be implemented in ventilation and air-conditioning systems, in cleanroom technology, as well as in process-air systems. As a result of the 25 mm flange profile, an easy installation in the system is possible. The relationship of upstream to the filter-media surface area is approx. 1:50. 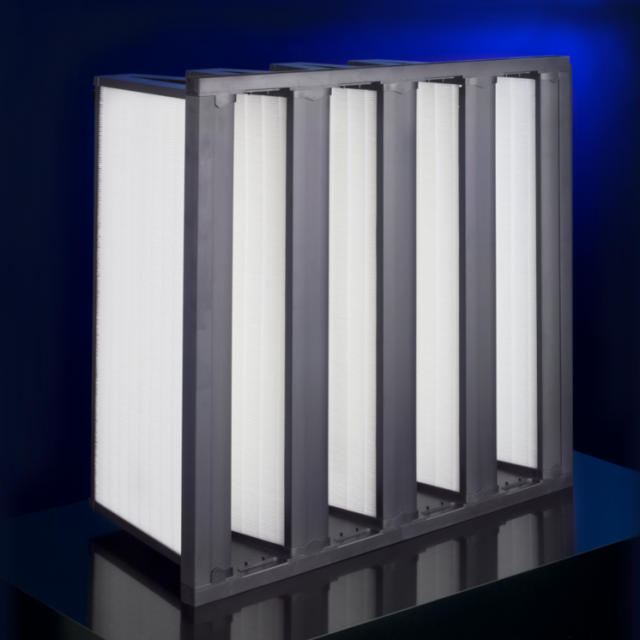 As a result of this, compact filters achieve above-average service lives with high raw-air concentrations of particularly fine particles, and are thus mainly suitable for high nominal airflows. 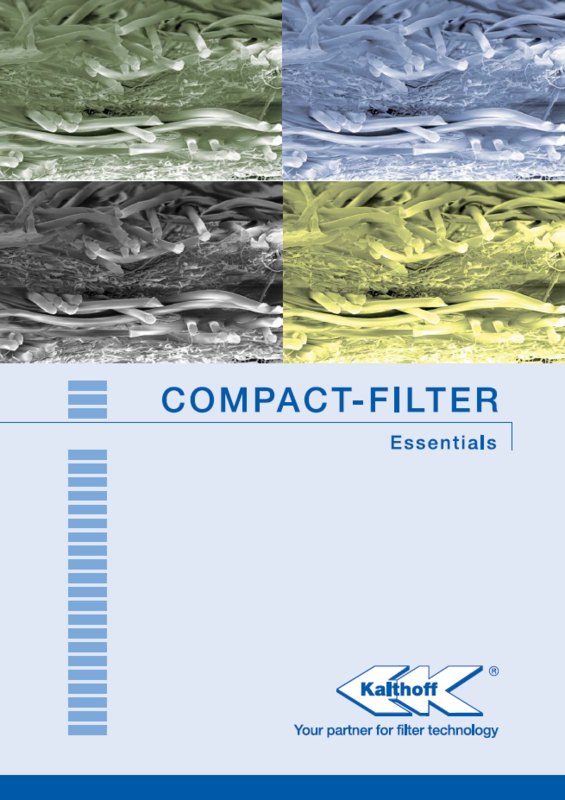 Our compact filters fulfil the current international Standard DIN EN ISO 16890.